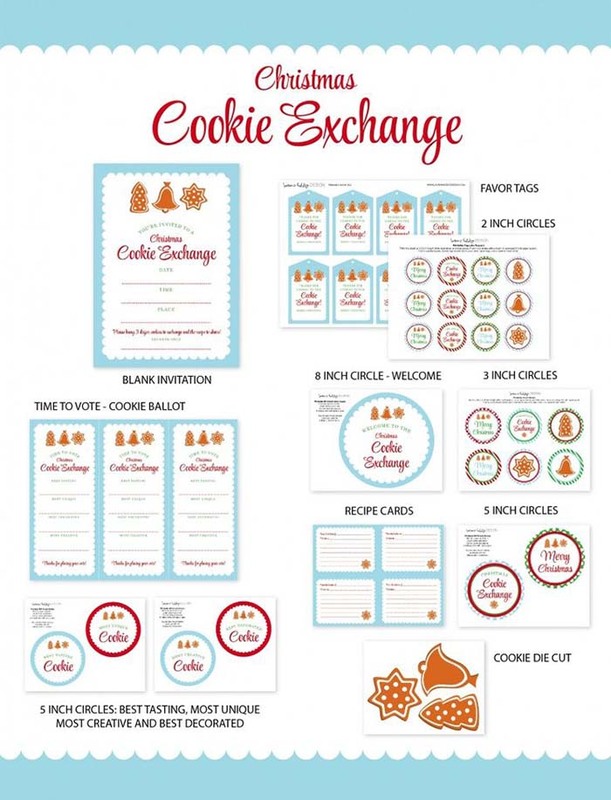 Day 6-Cookie Exchange Free Printables! 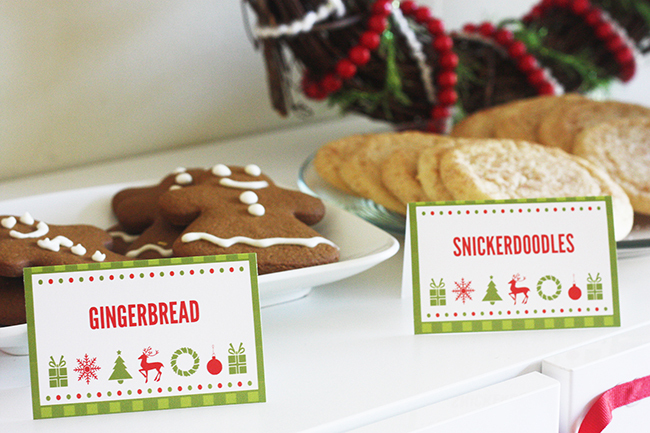 It’s Day 6 of our holiday favorites and today is all about cookie exchange free printables. 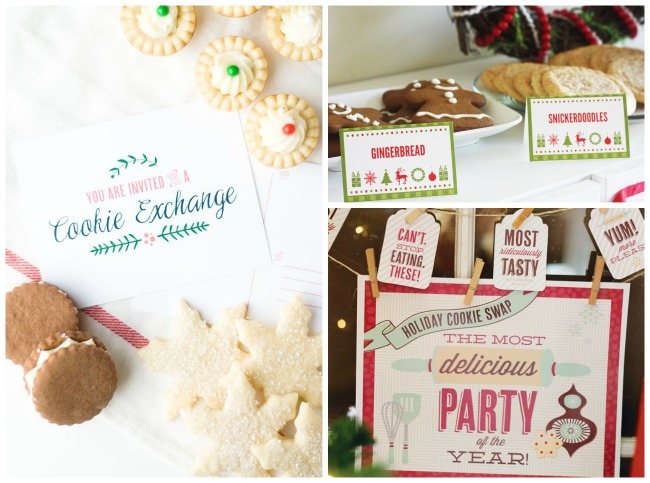 We have seen a huge trend this year in cookie exchange parties and we are totally smitten for them too. 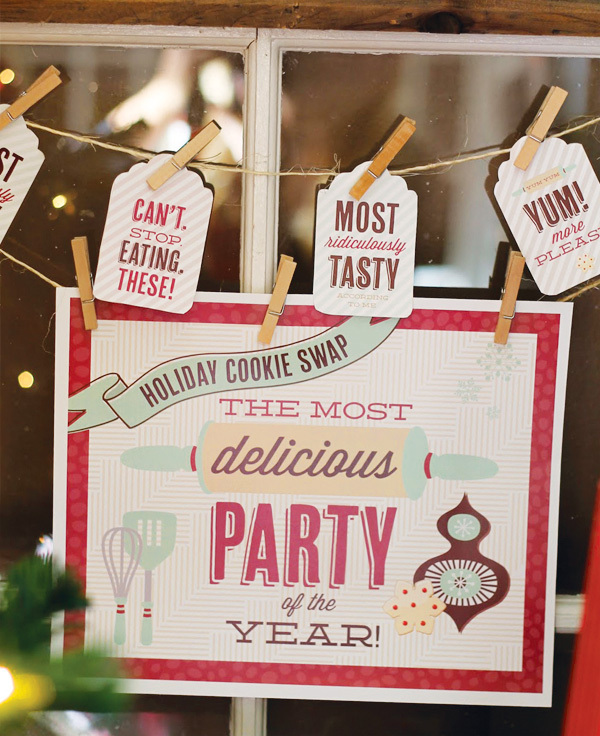 What could be better than a party all about cookies? Christmas cookies are already fabulous by themselves and when you put all sorts of extremely delicious ones in one place that everyone is sharing, it is complete heaven. There is just something about getting together with all of your girls and sharing laughs and cookies that we just love. Cookie exchanges area also great places to pick up new recipes that you would have never thought about to try next year for Christmas too. 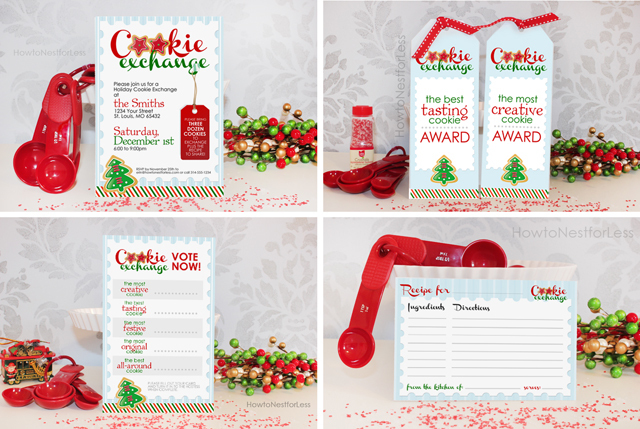 There are also all sorts of different awards that you can give for the cookies too, like most creative, best tasting, best icing, and even most festive. 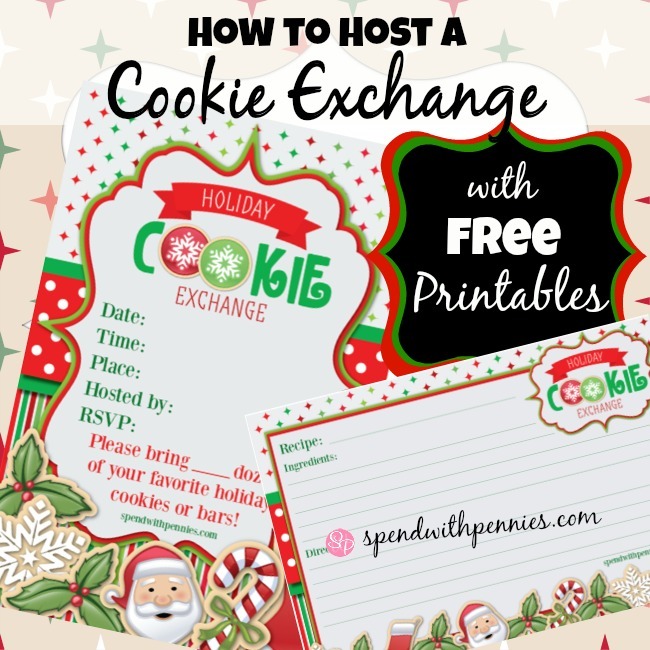 If you are thinking of hosting a cookie exchange this year, ( because honestly who wouldn’t!? 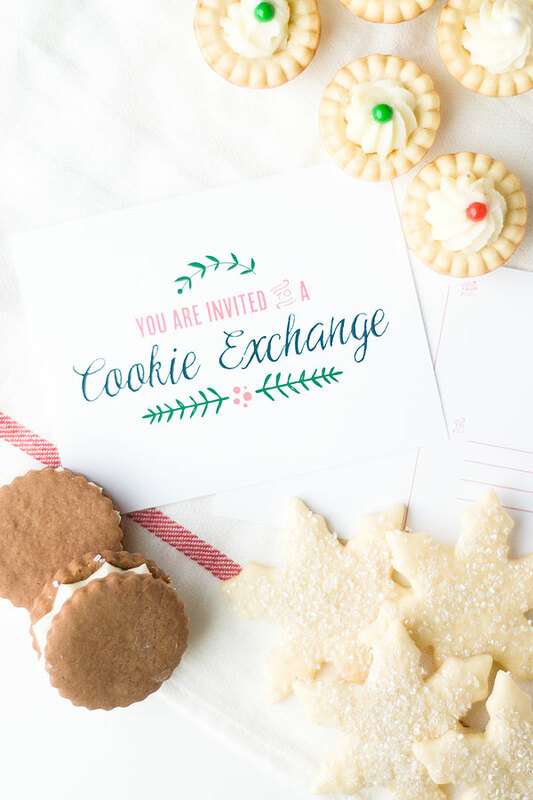 ), you’re in luck because we have rounded up the greatest cookie exchange free printables on the net to help you deck out your cookie party. These free printables have such lovely designs, we can’t even believe they are free. Come check it out! 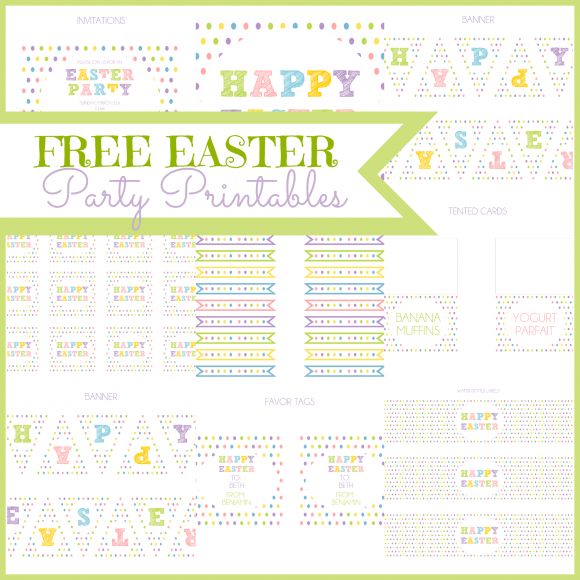 Mother’s Day Free Printables Easter!! Time for Free Printables! Free Graduation Printables! Very Hungry Caterpillar Free Printables!